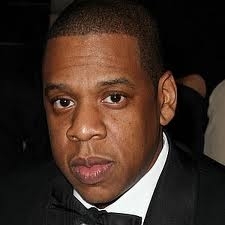 Jay Z will perform two benefit concerts for education at Carnegie Hall on February 6, and 7, 2012. The rapper, producer, part owner of the New Jersey Nets didn’t graduate high school, but feels education is important for all. The proceeds will benefit his Shawn Carter Scholarship Foundation. Of being the first solo hip-hop artist to perform at Carnegie Hall, the rap mogul said, "As an artist of hip hop, anytime I get a chance to expand and broaden the reach of hip hop, it's a great thing for me."